The new SAP implementations or migrations are on SAP S/4 HANA 1610 and higher versions. 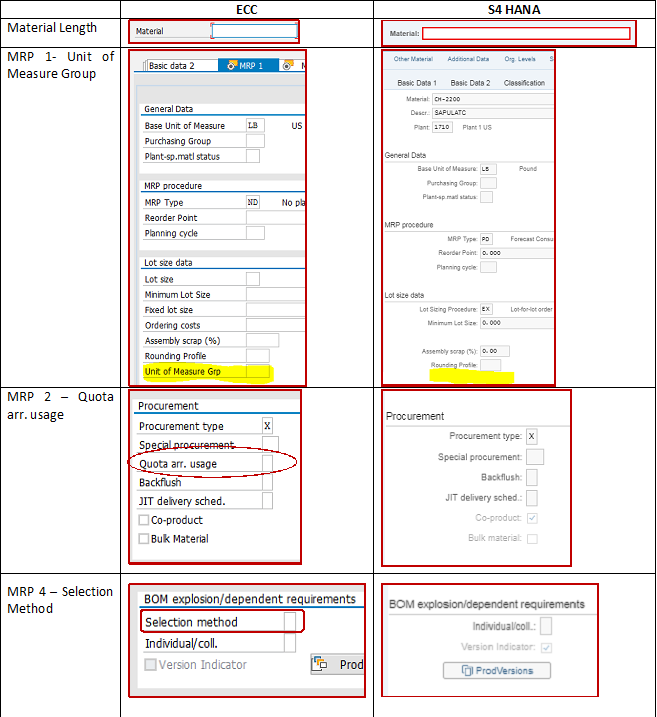 When we upgrade or migrate from SAP ECC 6.X to S/4HANA, we need to take into consideration some of the perquisites, which SAP has published in the Simplification list. In the simplification list, the features that are available, functionality added and those functionalities that are being stopped are shared. During the migration activities, some of the important facts need to be shared with the client also. Some of the important features related to manufacturing area are mentioned below. The length of the material code is now extended from 18 CHAR to 40 CHAR. version. Transactions related to the logistics batch management have been replaced by enjoy transactions – MSC1N, MSC2N, MSC3N, MSC4N. 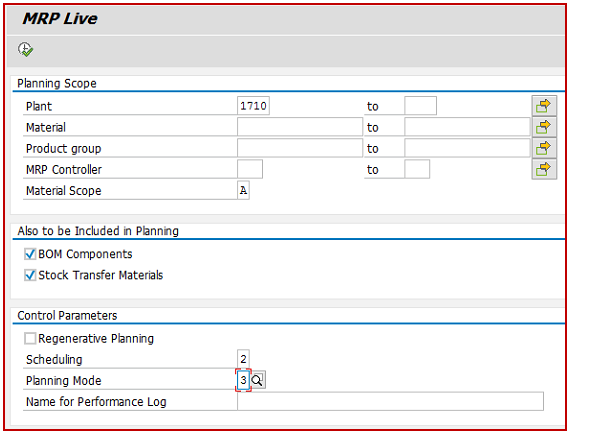 We can also plan the group of the materials assigned to a product group. Also, delivery schedule lines are created automatically based on the valid delivery schedules. Delivery schedule line indicator is not available in MRP live. for consistency and update performance. MRP always determines the shortages and requirements of all the known materials. MRP does not support the NETPL- Net change planning in the planning horizon. avoids the redundant data functionality. So the forecasted information should be passed to the demand as planned independent requirements and the MRP type should be VV. and are to be used for the characteristic based process instructions. 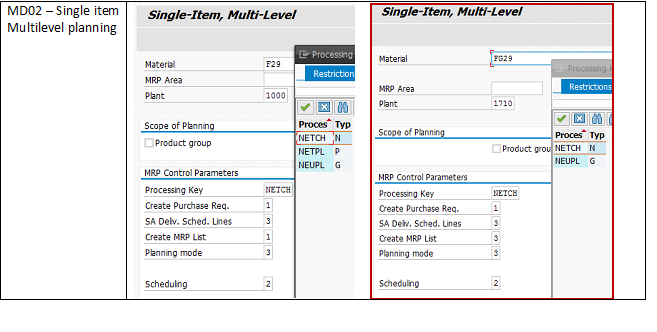 Another functionality is MRP related to subcontracting. For every subcontracting vendor, we need to maintain the subcontracting vendor as one of the MRP areas. For every part provided to the subcontractor, a new area-specific master data is not required to be created every time.
. Many of the interfaces like Manufacturing Execution and Manufacturing Intelligence & Integration, Plant connectivity are going to be the advanced features in the manufacturing area that are going to be seen a big change.